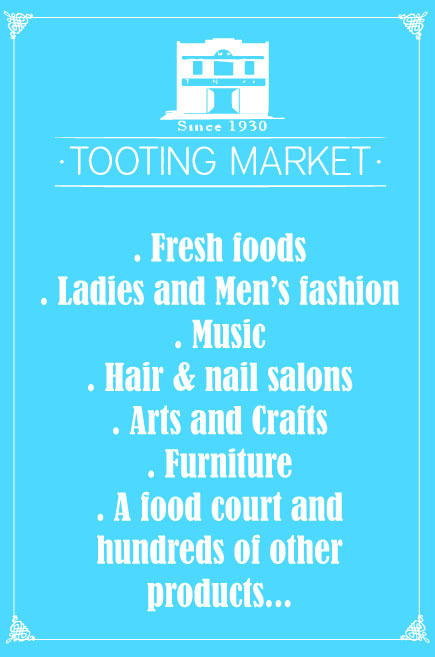 With current upgrades taking place at Tooting Market, why not take this opportunity to set up your own business at Tooting Market. The market is open 7 days a week and lock up units are available to let. For more information, contact us and we will gladly meet and discuss flexible options which suit your needs. There is always something happening in the heart of Tooting, so why not come and venture out to the ever evolving Tooting Market. 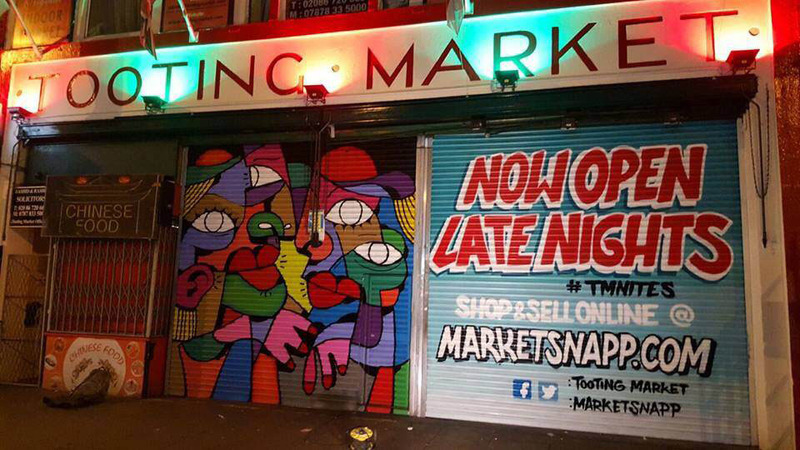 We look forward to seeing you soon at London’s Original Indoor Market, ‘Tooting Market’!